Norway’s Ocean Yield has agreed to acquire four newbuild VLCCs from Greece’s Okeanis Marine Holdings, part of Kyklades Maritime Corporation. Ocean Yield is paying $83.75m per vessel and will bareboat charter the vessels back to Okeanis on 15-year charters. 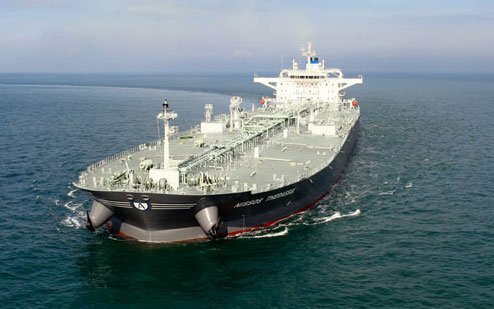 Okeanis already has one suezmax on charter from Ocean Yield. The vessels are currently under construction at South Korea’s Hyundai Heavy Industries and scheduled for delivery in 2019, with five-year sub charters already lined up. Okeanis has options to acquire the vessels during the charter period, the first option coming after seven years.